Estrogen Testosterone and Erectile Dysfunction! Hi there Mark, enjoy your site, it is very informative. I have a few good years on me but I was wondering if estrogen and testosterone are the same thing? If not, how and what is their effect on Erectile Dysfunction? I have an issue with ED, so any info will be greatfully appreciated. 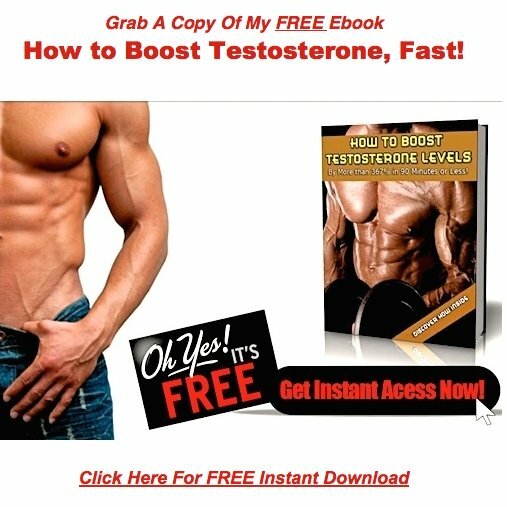 Estrogen and testosterone are hormones that do very different things in the male body. I'm going to avoid getting into all the biochemistry, and just paint a picture using very broad strokes here, to help you understand the difference between the two. You mentioned that you were getting on in years, so I have to assume that your estrogen levels are elevated. It's rare these days, when I see a man past the age of 55 who isn't swimming in estrogen. Most have developed male breasts, pear shaped body's, and have lost motivation, desire, and the energy to go out and take on life. The "medical professionals" will tell you that an estrogen level below 54 is what you want to shoot for. I believe, and this is my opinion only, that 54 is much too high. I don't like to see my estradiol exceed 30, ever!. In my opinion, the sweet spot for most men is between 10 and 30. 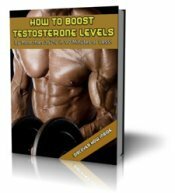 Keep your levels in that range, while maintaining optimal levels of testosterone, and you'll avoid all the feminization that most men experience as they enter their 50's.